West Side voters don’t have to wait until Nov. 8th to cast their ballots in the presidential, U.S. Senate and other key races. Early voting continues in the 29th Ward at Amundsen Park, 6200 W. Bloomingdale, and in the 37th Ward at the West Chicago Library branch, 4836 W. Chicago. Each of the city’s 48 other wards has a polling place open between now and Election Day, and each is open to Chicago voters no matter where they live. In addition, the Chicago Board of Election Commissioners has an annex at 15 W. Washington St. with more than 100 voting machines. You don’t need a reason or excuse to vote before Election Day. 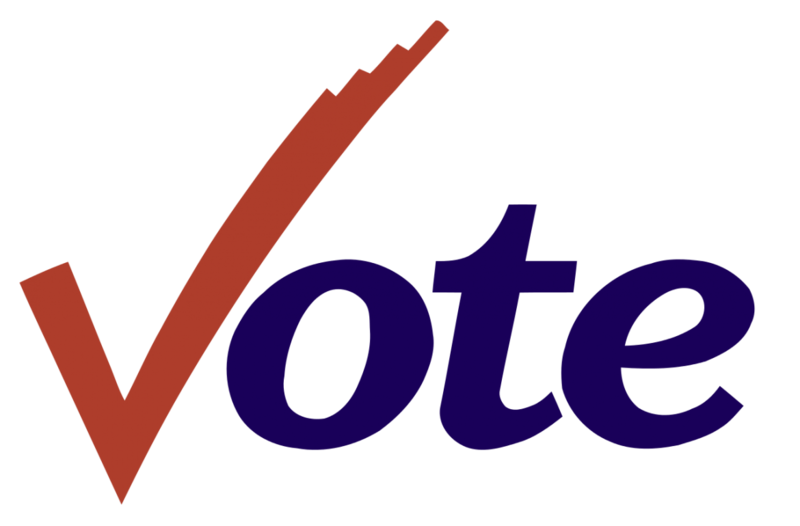 Voters may register or file name/address changes at any of the 50 sites. If you’re needing to register to vote, make sure you have two IDs, including one that has your current address. For more information, call (312) 269-7900.